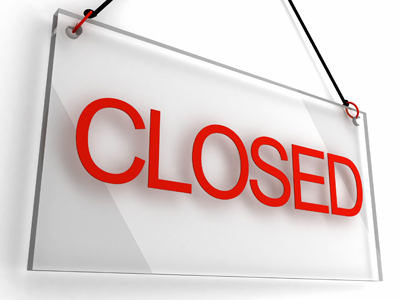 NHS 111: In the case of urgent need when the practice is closed you can call NHS 111. Your needs will be assessed and advice offered or arrangements made for you to see a doctor. 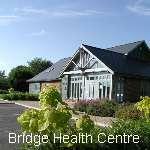 Bridge Health Centre is situated in the village of Bridge and provides medical services to patients from Bridge, South Canterbury and surrounding villages. Bridge Health Centre offers easy access for wheelchair users with designated parking bays close to the front door. All consulting rooms are on the ground floor and the disabled toilet is adjacent to the waiting room. 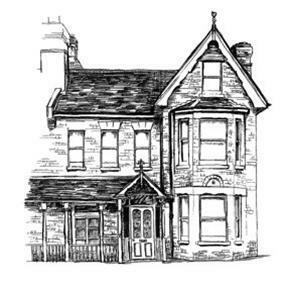 Cossington House Surgery is situated close to the city centre and provides services to patients in and around the centre of Canterbury. The building has been modified to assist people with disabilities there is a ramp at the front and rear of the building, as well as the downstairs toilet being designed to take a wheelchair. Doctors who normally have surgeries upstairs can consult patients in a downstairs room; please inform reception when booking your appointment. Littlebourne Surgery is situated in the centre of Littlebourne and provides medical services to patients from Littlebourne, South Canterbury and the surrounding villages. 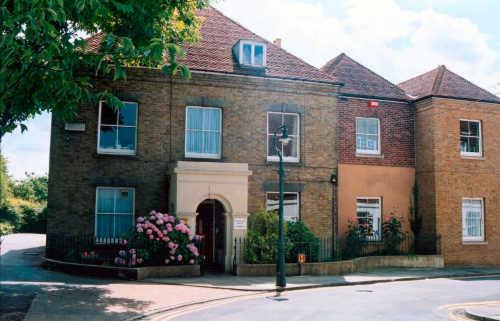 London Road Surgery is situated to the north of Canterbury City Centre and provides services to patients from the Canterbury area. London Road Surgery is a split-level building and so it may not always be possible for patients to be seen on the ground floor. If you wish to be seen on the ground floor please inform Reception when booking your appointment. Any Suggestions? Then please, Send us your comments!